The actor requested a short hiatus from filming. 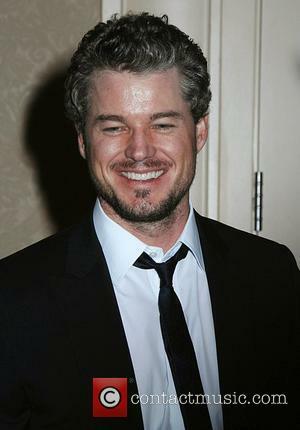 Eric Dane is for many the gorgeous McSteamy from 'Grey's Anatomy'. Though he's no longer with that show, it's the one that a lot of people would think of when they first see the actor, but that's not to say he hasn't been successful and in other work since he left the series in 2012. Working as part of TNT series 'The Last Ship', he stars as captain Tom Chandler; a character first introduced in William Brinkley's novel of the same name. Navigating life with his crew following a catastrophe across the globe that nearly wipes out humanity completely, the series has gone on to become one of the network's most popular, reaching an average of 7.1 million viewers per episode throughout season 3. RIP McSteamy. Mark Sloan (played by Eric Dane) bid farewell to Grey’s Anatomy in last night’s season opener. Season eight, you may remember, ended with a plane crash. In yesterday’s show, Mark Sloan became the first of the plane crash’s fatalities in season nine. After 30 days in a coma, Mark’s life support was switched off, with Callie and Derek remaining by his side until he breathed his final breath. That won’t be the last that viewers see of Mark’s final days though; next week’s show will explore their attempts to save him and return to the crash site, back in the woods. Mark Sloan’s departure from the show has been rumors of Mark Sloan leaving Grey’s Anatomy have been rife for some time, according to Newsday.com. Budget cutbacks have apparently beset the show and it seemed, rightly, that McSteamy was headed for a sharp exit. It’s a bold move for the producers; Sloan, the “The man/child with the untamed libido who probably spent more scenes un-shirted than shirted” was a key character in the show and will surely be missed. 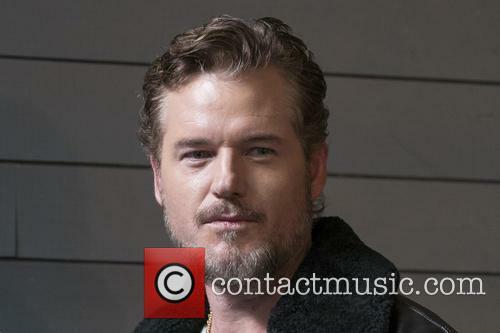 At least Eric Dane’s fans will get one last chance of a glimpse at him next week, it seems. Last night’s narrative switched back and forth between the crash itself and the present day, 30 days after the incident. Most of the characters – those that remain alive – are back in Seattle. Arizona has had a leg amputated, April has left the medical industry and Derek’s medical future remains uncertain. Grey’s Anatomy won’t be going stale after McSteamy’s departure though; there’s a whole bunch of new interns for viewers to get to grips with and some of them are already causing a stir. 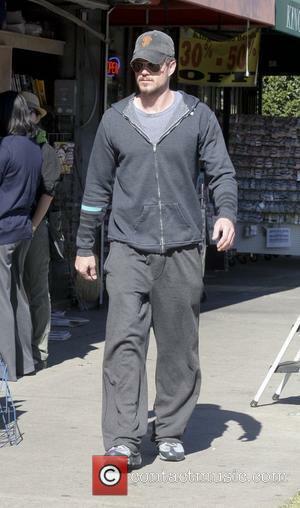 Actor Eric Dane (Grey's Anatomy; Marley and Me; Valentine's Day) is seen outside the Barneys New York store in Beverly Hills wearing a San Francisco 49ers hat. He signs an autograph for a fan and talks to some friends for a little while, before heading into the store. Grey's Anatomy star Eric Dane (Marley & Me; X-Men: The Last Stand; Valentine's Day) and his pregnant wife Rebecca Gayheart (Urban Legend; Jawbreaker) go shopping together for groceries at Bristol Farms. As the photographers watch them from a distance, Eric and Rebecca get out of the car and talk to each other as they head into the supermarket. Who knew you could build a movie franchise around people just floating in the ocean? Open Water 2: Adrift is in no way a sequel to the original Open Water, except that both feature people bobbing helplessly in the water. In the original, the sharks get them (more or less) after one couple's SCUBA charter leaves them behind. In this follow-up, six Gen-X'ers jump off a luxury yacht and into the water... but *d'oh! * no one put the ladder down, so they can't get back aboard. How will they get aboard? Well aside from the obvious (which occurs to them at the very end), they'll try everything from jumping in the water to making ropes out of bikini tops.